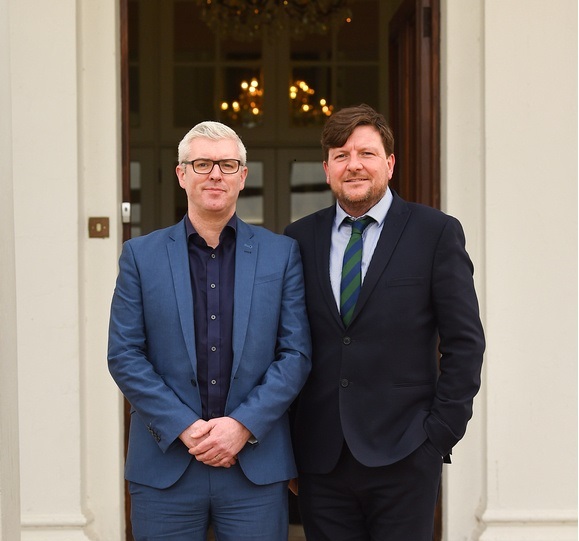 A new executive leadership programme jointly devised by the Department of Children and Youth Affairs and University of Limerick seeks to devise new ways of addressing wicked problems. The executive programme designed by Professor Sean Redmond and Dr John Bamber selects a group of key leaders fulfilling a wide range of roles in a given locality, exposes the group to the latest thinking on addressing complex harms and facilitates the group through a rigorous process of problem-centred programme design. The approach builds on work by University of Limerick to design interventions for children caught up in crime networks and more recently the design and delivery of a pilot executive programme with an executive leadership team from Dublin’s North East Inner City. The partnership will see the delivery of six new executive leadership programmes over 2019-2021 and the development of a new Masters Programme in evidence informed design.